We understand that many companies are looking for ways to be environmentally friendly & further enhance their green credentials, which is why we can supply alternatives to the PVC plastic card more commonly used worldwide. Some of the products we currently use as plastic card alternative include FSC card & paper, LucBio, Teslin, PLA, PetG, & ECOcard. We have supplied plastic card alternatives to some of the largest global companies, but whether large or small we can meet your green needs with regards alternative plastic cards. 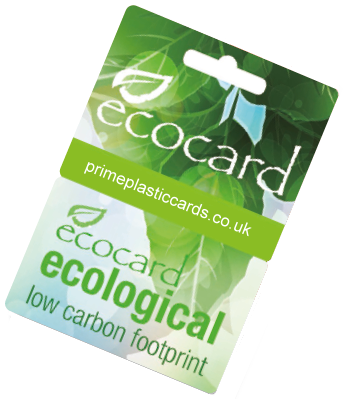 The ECOcard is a superior polyolefin substrate designed for plastic card manufacture, and is a 100% recyclable plastic card with a low carbon footprint. 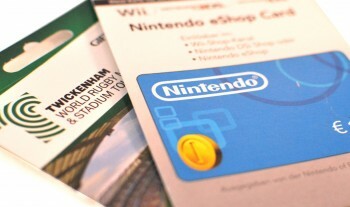 Unique to us here at Smart Technology Cards, the ECOcard is more cost effective than PVC, and can be produced using all printing techniques currently available for regular plastic cards. The ECOcard is available in a range of thicknesses from 350 – 800 micron & has smooth edges & extra rigidity. Magnetic stripes & foils can also be applied where required, & a full range of personalisation options are also available for the ECOcard.